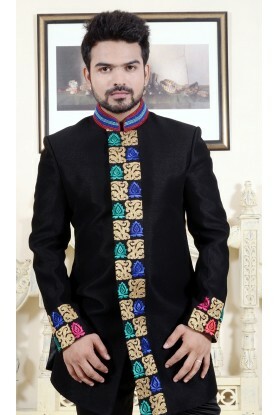 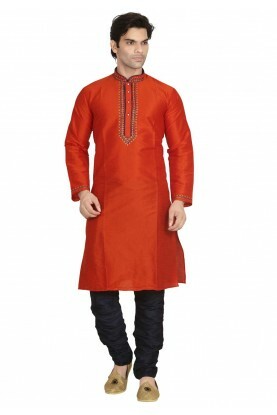 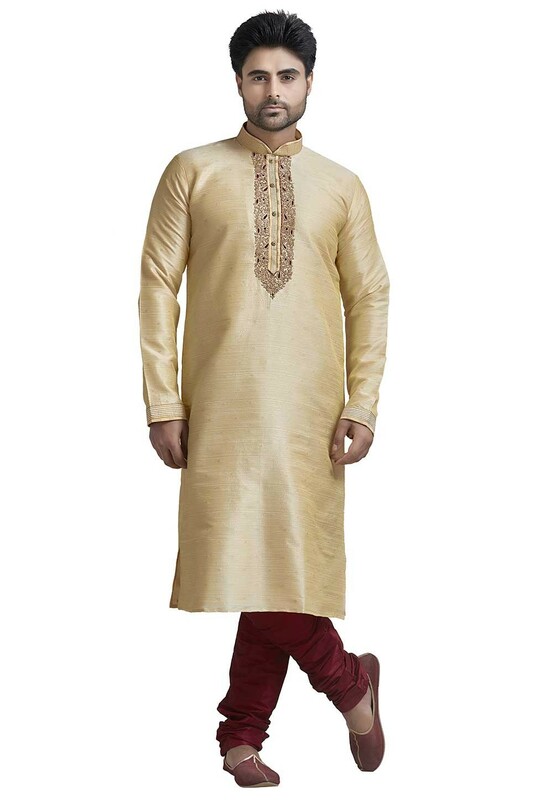 Cream Colour Designer Kurta Pajama. 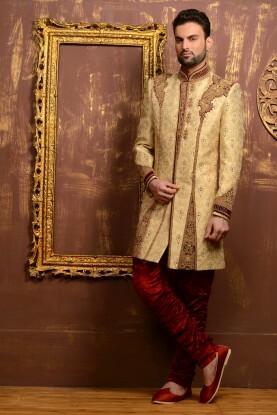 Get noticed instantly with the ethnic charm clad in this Cream Colour Jacquard Fabric Readymade Kurta Pajama. 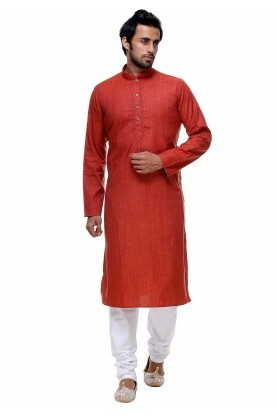 You're reviewing: Cream Colour Designer Kurta Pajama.